To stay informed about the latest features of Privacy Nexus, here you can read the latest update! To stay informed about the latest features of Privacy Nexus, you will receive the latest update! It is not advisable to conclude a processor's agreement and then not looking at it for years. As the party responsible for processing, you are also responsible and liable on behalf of the Processors you engage. Therefore, if something goes wrong at a Processor that processes personal data on behalf of your organisation (for example a data breach), then data subjects whose personal data have been affected by this error can also hold you liable as the Controller. To prevent such a mistake from being made, it is therefore important to keep a finger on the pulse of the Processors you work with. One of the biggest obligations introduced by the new privacy legislation (GDPR) is that many organisations must keep a register of all personal data processed within their organisation. Collecting this data is a major task in itself, but keeping it up to date and identifying high-risk situations is an even greater challenge. Privacy management software can support the creation and maintenance of a register by reducing and automating common and repetitive tasks. 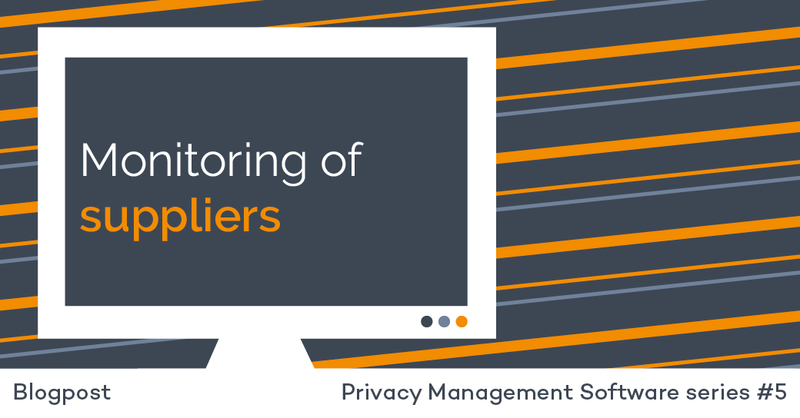 What kind of privacy management software suits your organisation? 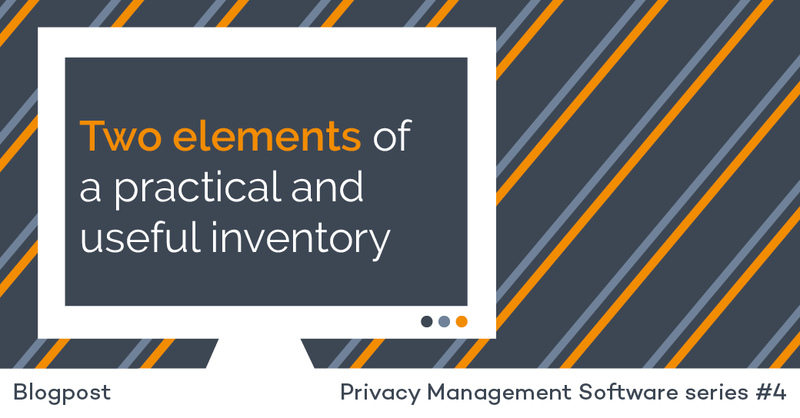 Today, there are a lot of software solutions that claim to mean something in the field of privacy management software. Whether it concerns scanning websites, inventorying processing of personal data or registering data leaks; there is a software-based solution for every problem. 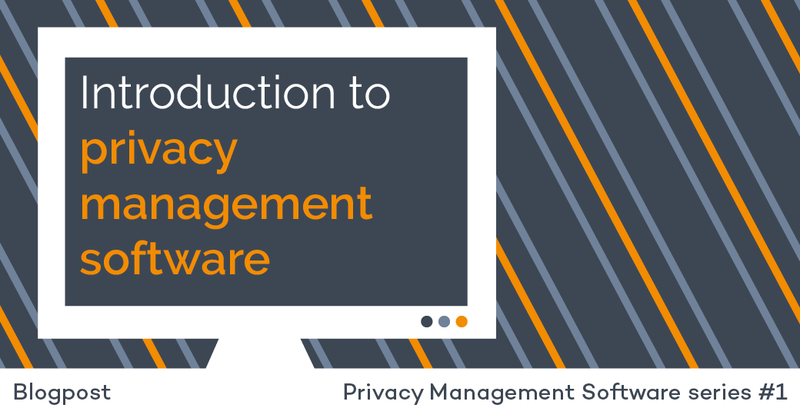 The market for privacy management software has therefore exploded in recent years. Whereas in 2017 only 55 providers were involved, this has now doubled to more than 120 providers. In the past two years alone, dozens of startups have emerged to offer technological solutions for organisations. Privacy Nexus is an easy-to-use data protection management software that helps companies make data protection efficient and simple. Our Software-as-a-Service (Saas) is continuously developed and improved by our in-house developers. In November, we again released some useful features. As part of GDPR-compliance, you have to be able to demonstrate your compliance, also known as accountability. That’s why you must document your processing activities and maintain records on several things such as processing purposes, data sharing and retention. This documentation can also help you comply with other aspects of the GDPR and improve your data governance. With the General Data Protection Regulation coming up, the new compliance landscape is taking shape. From the 25th of May onwards, organisations are required to keep a complete list of all the personal data stored within their organisation. Gathering this data is itself a monumental task, because how do you keep it up to date and how do you identify the riskiest situations? One solution to operationalize the GDPR comes in the form of using privacy software. What is privacy management software and what can it do for you? When it comes to making sure your company is privacy compliant and ready for the GDPR, most organisations can use all the help they can get, which is not surprising as privacy compliance covers almost all parts of your organisation and raises questions about a large variety of subjects. And since nowadays, there’s a software solution or an app for pretty much any problem, organisations tend to wonder “Is there any way in which software can help me with privacy compliance?”.